SOLD. 10 x 8 Canvas board framed in black. 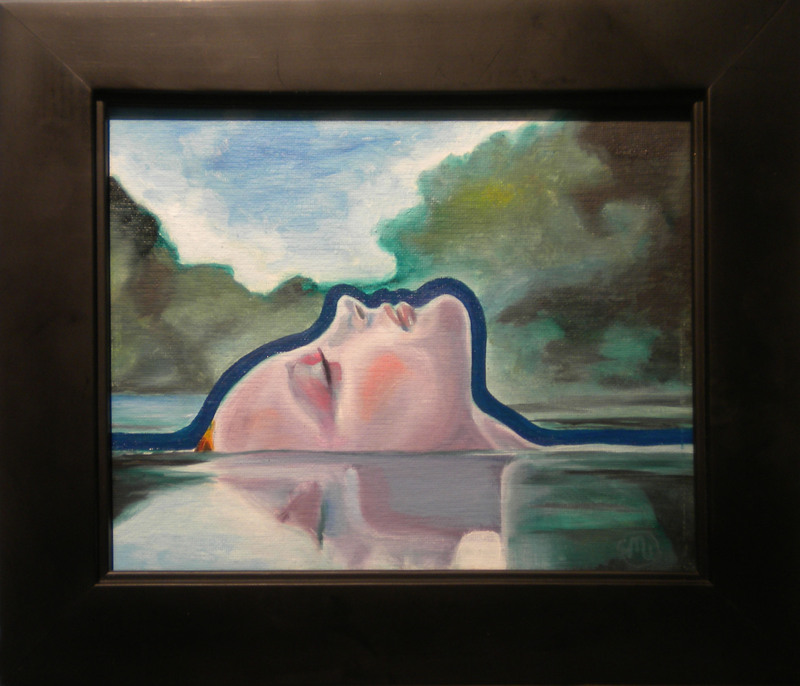 Oil on Canvas 10" x 8" $200 Available as Giclee beautifully matted, signed and framed.